The average turnaround time for crucial firearms analyses has exploded at RCMP-run forensic labs in recent years, piling more delays onto an already overburdened justice system coping with an increase in gun-related violence. The Mounties are blaming staffing challenges driven by a Harper-era cost-cutting decision for those longer wait times. They say some employees who did that specialized work balked at relocating when the force shuttered three forensic facilities and consolidated services at three others. The decision was announced in 2012 and the labs closed down in 2014 and 2015. "While the consolidation was successful in reducing costs and providing continued access to core services, some employees within the firearms and toolmark identification program choose not to relocate, which resulted in an increased number of vacancies," RCMP Sgt. Marie Damian said in an emailed statement. That human resources vacuum in the labs has sucked up time and energy in the courts in recent years, as police, prosecutors and defence lawyers have been forced to wait longer to see key evidence linked to cases of gun violence. Rick Woodburn, national president of the Canadian Association of Crown Counsel, has seen the impact of that slowdown first hand. He said he has surveyed colleagues from coast to coast — and the news is not good. 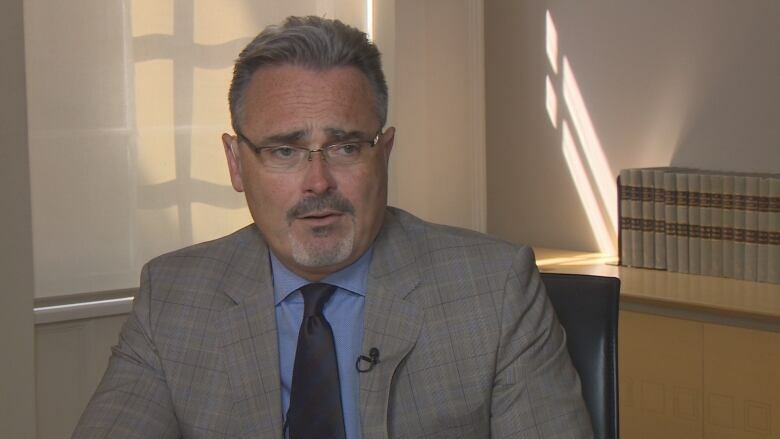 "When the labs first closed, those numbers were significantly less, and they rose to a point where now it's just unmanageable," said Woodburn, a prosecutor based in Halifax. "And from reports that I'm getting across the country, charges are being stayed, charges are being reduced and sometimes even withdrawn by prosecutors because of the delays in getting those reports back." Back in 2013-14, before three of the RCMP labs closed, the average turnaround time for routine firearms requests was 56 days. In the just-ended 2017-18 fiscal year, the average wait had more than quadrupled, to 238 days. 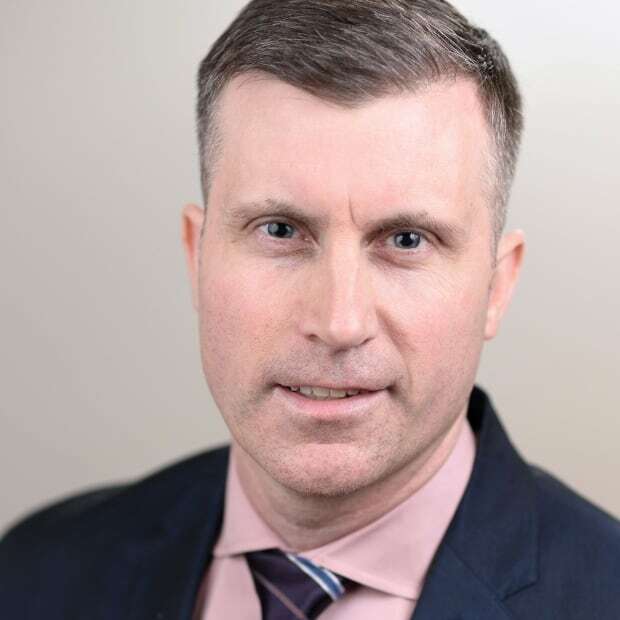 Adam Steven Boni is a longtime Toronto defence attorney and former federal prosecutor who has represented the Canadian Council of Criminal Defence Lawyers on justice-related issues at Senate committee hearings. He said longer waits for this type of evidence could have broad effects: cases against people guilty of crimes could be jeopardized, while the innocent could remain in custody longer while waiting for forensic evidence to exonerate them. "For the prosecutor, it creates an untenable state of affairs," Boni said. "For the accused, especially those who are innocent, it's completely unacceptable." He said the Supreme Court's Jordan decision, which imposed strict timelines on the justice system to ensure the right to a timely trial, made it clear that the system's former "culture of complacency" was no longer acceptable. "What we are seeing here is the RCMP is effectively proceeding business as usual, and meanwhile, things on the ground have changed," Boni said. This week, Statistics Canada reported that firearm-related violent crime continued to increase for the third year in a row. But the Mounties hope to soon turn the corner on the lab issue, with new staff coming on stream to get the work done more quickly. "Following an aggressive human resources plan and strategy, employees are nearing completion of the minimum two‑year training period that will allow them to take on firearms‑related casework independently," Damian said. In the interim, she said, the RCMP have worked with investigators to prioritize work "based on factors such as the severity of the crime and upcoming trial dates." Over the last three months, the turnaround time on firearms lab requests numbers has improved, according to the RCMP. The average turnaround time for three-month period spanning April, May and June dropped to 158 days. Priority cases are done much faster. But they've accounted for only about one in every 50 requests in recent years. The impact of the lab slowdown can be found in courtrooms across the country. In Newfoundland, a preliminary inquiry for a high-profile murder trial was delayed for seven months because of how long it took to get firearms reports back from the RCMP lab. 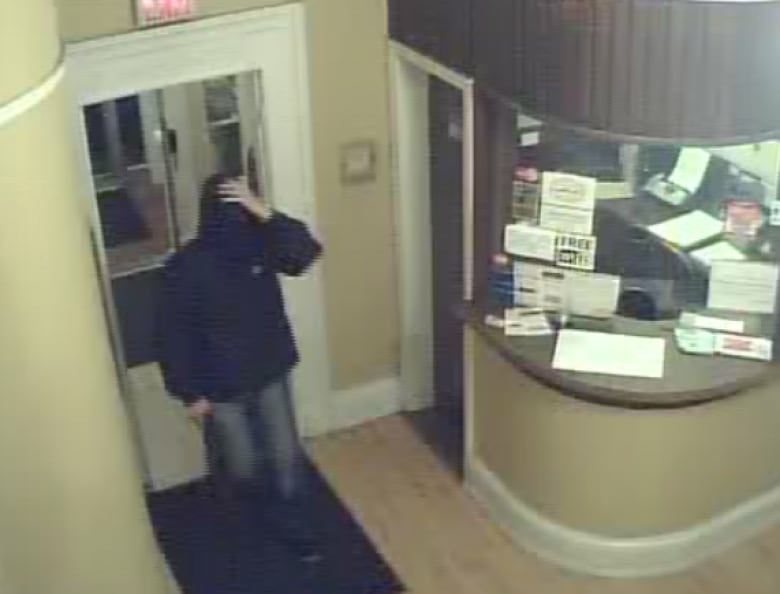 The accused, Brandon Phillips, ultimately was convicted of the shotgun slaying of a Good Samaritan during a 2015 botched armed robbery at a downtown St. John's hotel. Lawyer Mark Gruchy, who represented Phillips, said he can't talk about the specific case, which is being appealed. But in general terms, Gruchy said, forensic results are "centrally important" to a case's prosecution and defence. "They're trying to do the work for essentially the whole country, and it's obvious that they don't have the ability to do everything perhaps they would like to do, and it's obvious that they have difficulty meeting deadlines," Gruchy said. "It's challenging and concerning, because this evidence — that is, evidence of a forensic nature produced by the crime lab — has a certain almost magical attribute to it in the eyes of a jury, and sometimes judges." 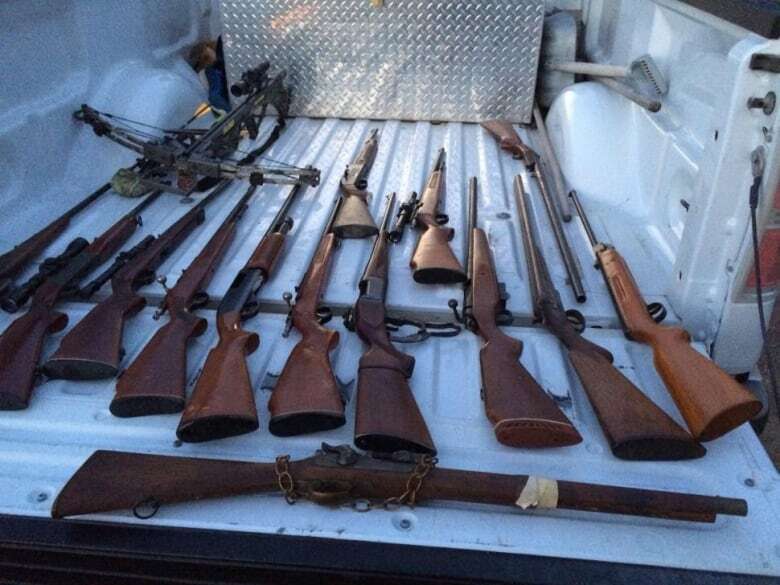 Meanwhile, the delay in the disclosure of forensic firearms testing results was one factor among several that led to weapons-related charges being tossed in Manitoba this spring, after a case took too long to get to trial. Eight months into proceedings, the forensic analysis of a weapon and ammunition had not been provided to the defence. Other issues in that case included trouble getting court dates in a rural jurisdiction, changes in counsel and what the judge described as "protracted bail proceedings" and "communication problems." All that ended up dragging matters beyond the 18-month ceiling for provincial court trials outlined in the Jordan decision. The judge found the accused's charter rights had been violated, and stopped proceedings. And RCMP lab delays also became a live issue in a recent case in rural Alberta of a homeowner charged with shooting at someone trespassing on his property. At a court appearance in May, the Crown told the court it could take eight to 12 months for the RCMP to complete a ballistics report. At the time, the homeowner's defence lawyer said matters could not proceed until that report was available. A month later, the charges were dropped after new information came to light. A spokeswoman for Alberta's justice department confirmed the new information was not the same as the forensic reports that the Crown had been awaiting. 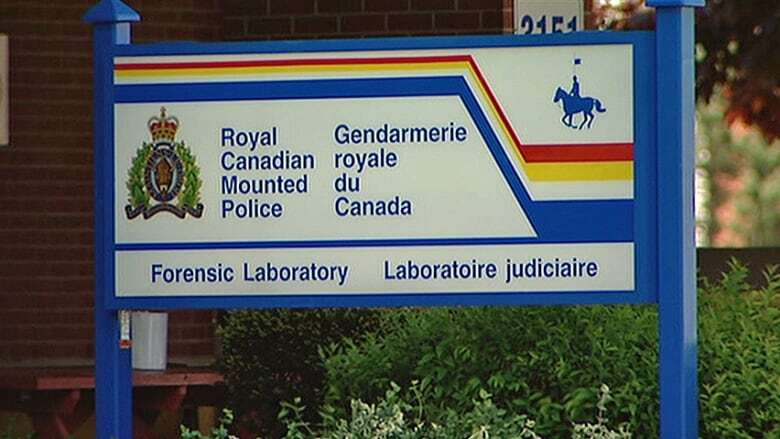 The RCMP's National Forensic Laboratory Services receives requests from police forces across the country. The two main exceptions are Ontario and Quebec, which manage and operate their own labs for provincial and municipal investigations. 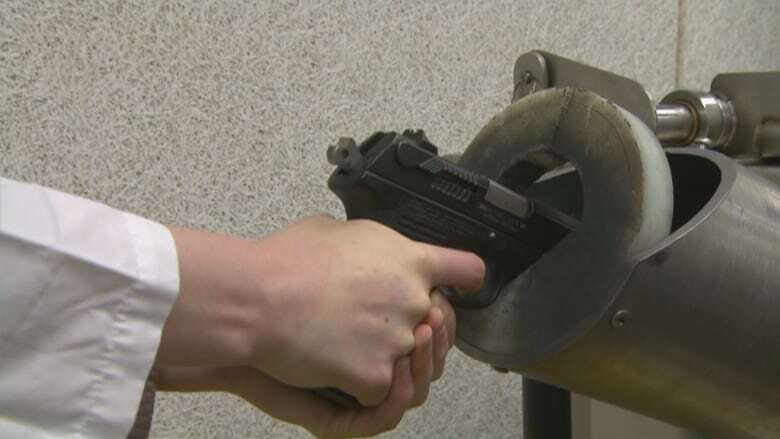 Calgary police also opened their own firearms forensic lab five years ago. In 2012, after having their total annual budget chopped by $192 million, the Mounties announced the closure of forensic labs in Halifax, Regina and Winnipeg. Services were consolidated at labs which remained open in Edmonton, Vancouver and Ottawa. The closures were expected to save the federal government $3.5 million per year. After the announcement, then-Opposition Liberal MP Ralph Goodale criticized the decision. "They're going to end up, I think, compromising the efficiency and the effectiveness of police services, in getting the kind of forensic testing done that they need done in a timely way," Goodale said in 2013. "The backlogs have already been too long." Goodale has been in charge of Public Safety — which oversees the RCMP — since the Trudeau Liberals took office in 2015. Hilary Peirce, a spokeswoman for Goodale, outlined in an emailed statement what has happened since. "In order to assess its financial sustainability, the RCMP began a program integrity review process established by the Treasury Board in 2016-17. At that time all programs, except for contract policing, were asked to maintain their 2015 levels," Peirce noted. "The process will report back to Treasury Board later in 2018-19 with a view to ensuring that efficiencies are found and that the force is sufficiently resourced to deliver on the mandate assigned to it by the government of Canada." Back in 2012, RCMP brass said the changes would result in a more efficient service. But the numbers since the facilities closed tell a different story when it comes to firearms-related work. "When the lab comes back and tells me that they have 230 days turnaround time to get a report back on a gun, that's an enormous problem for us," said Woodburn. The RCMP now says that police forces who don't want to wait can get the analysis done elsewhere. "Policing partners may choose alternate service providers to expedite certain firearms‑related service requests," Damian noted. But Woodburn said that there is an "enormous cost" associated with sending such requests to private labs. 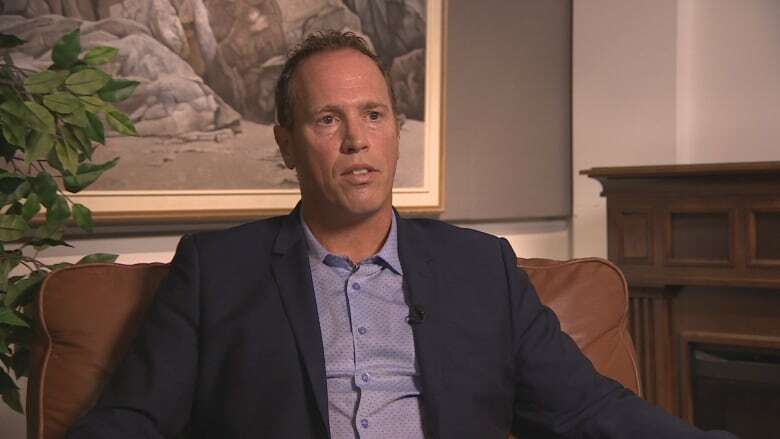 Rob Antle is producer for CBC's investigative unit in Newfoundland and Labrador.